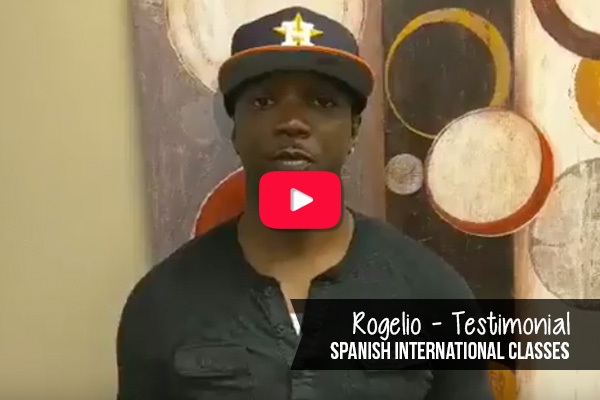 At CCLS Houston our small group or private Spanish classes provide individualized learning, interactive classrooms, and knowledge of authentic Spanish. Students will complete the the program with an improved understanding of Spanish vocabulary, grammar, and pronunciation, along with all the skills necessary to navigate everyday interactions in Spanish with confidence and fluency. Our English classes are offered in two variations. The first is our "Way Ahead" (WA) program. This is for novices to learn English. The second is our "English for Professionals in General" (EPG) program. This program prepares candidates to speak and understand many words and phrases of business terminology and their appropriate pronunciation and use. The EPG is designed to meet the needs of professional adults and young adults interested in participation in the business world in the United States and throughout the world. 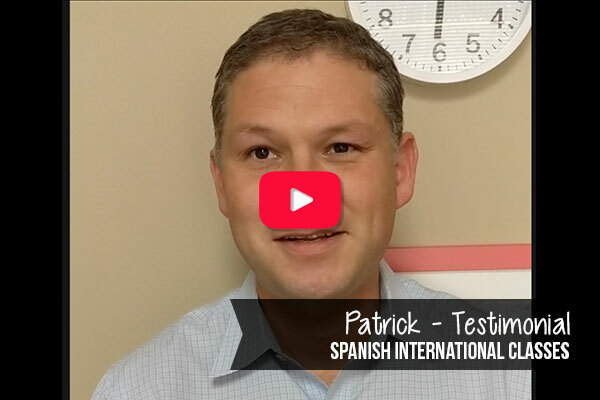 At the CCLS Language School in Houston, we teach Brazilian Portuguese lessons that are proven to produce results. Our classes will have you learning Portuguese through techniques that are proven to reinforce classroom and multimedia instructions. We offer basic to advanced classes with qualified instructors teaching you necessary material throughout the duration of the course. CCLS Houston has been an ideal fit for my Spanish-learning goals. Their method is engaging and fun, and helps you to internalize the language without reliance on memorization drills. They designed a program for me that fits my schedule and maximizes my time. In a very short period of time I have seen great progress thanks to CCLS Houston. I recommend this program highly. I was really attracted by the unique accent reduction program offered by CCLS Houston. What I found at CCLS Houston is a high-level training with native-speaker’s instructors, very professional, rigorous but also kind at the same time: the perfect combo! I feel much more confident at work as well as in the everyday life situations! I highly recommend this program and CCLS Houston in general. One of the biggest challenges when going to a new country is learning a new language and new culture, new way to do things, new rules and the same time look for a Job. A huge difficulty finding a good job was to learn the language. I was lucky to find CCLS Houston and I learned not only one but two new languages (English and Portuguese – I am a Spanish speaker). This was high valued in my resume and I have found a very good job in Houston and also is reflected in my daily routine. I highly recommend classes at CCLS Houston, they have a great staff and their methodology is simple and fun. Schedule is very flexible. CCLS Houston changed my life! I started taking classes at CCLS January 2015 because I was getting married in August and my new family speaks Spanish mostly and I spoke nada. I learned so much last year and really see the value of the conversational style now that I'm in these traditional classes at Rice. CCLS's program works well with my Spanish needs and learning style, and maybe it'll be a good fit for you too! Finding CCLS Houston has been one of the best things that ever happened to me since I moved to Houston. Actually I am taking the “Accent Reduction and Conversation” class. It has been a wonderful experience for me personally and professionally. Even when I speak English I always found hard to communicate effectively because of my accent. Those days are over! Uma das maiores dificuldades de chegar a um novo país está a aprender uma nova língua e uma nova cultura, a forma como as coisas são feitas, novas normas e ao mesmo tempo conseguir um emprego. O maior desafio para conseguir um bom emprego era de falar e entender o novo idioma. Felizmente para mim eu achei CCLS em Houston, e eu aprendi não só um novo idioma, mas dois (Inglês e Português - eu falo espanhol), que tem se refletido no meu novo trabalho e vida cotidiana. Eu recomendo as aulas no CCLS, eles têm uma metodologia muito boa, bons professores, bom diretor e são muito flexíveis com o horário. CCLS mudou a minha Vida! Members from the Astros, Houston’s very own World Series Champions, have been studying at CCLS with much success. Here, we have the pleasure of introducing Eve Rosebaum who is the International Scouting Manager for the Astros. 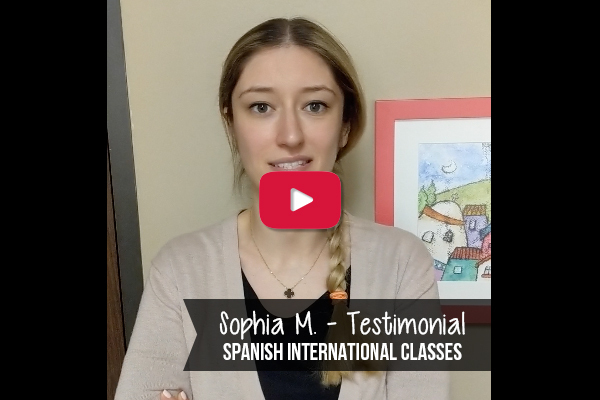 She has been studying Spanish with us for four months and now she is completely fluent. 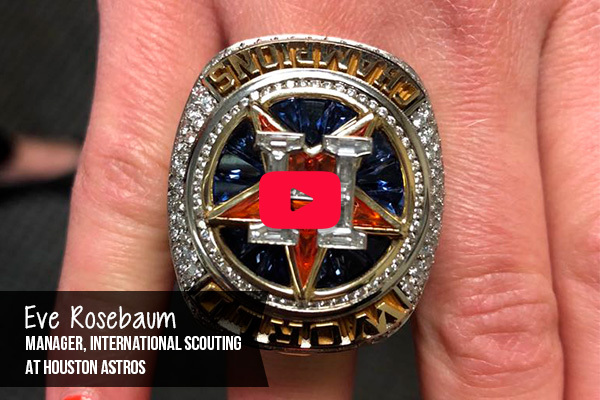 Listen to her describe in detail the Astros’ championship ring. Win with CCLS Houston Methodology! !